Across the Horn of Africa, war, abuse and poverty make millions miserable and drive thousands to flee. With land borders cut off or closed, and surrounded by conflict on all sides, one of the only means of escape is by sea. 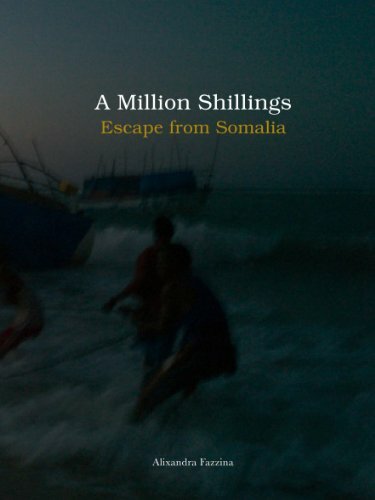 This book follows the journey of desperate emigrants, or ‘tahrib’, to their embarkation points with people smugglers on the coast of Somalia, on a perilous voyage in tiny boats across the Gulf of Aden, and onward in search of a better life. The cost is just $50, or one million Somali shillings. With a onein twenty chance of not making it to the other side alive, it is a price they must risk their lives for. Even then, it is a journey which for many, will remain unfinished.